Fundy Hearing Solutions is a locally owned business in the beautiful Annapolis Valley. We specialize in finding the right hearing solution for you and your family. 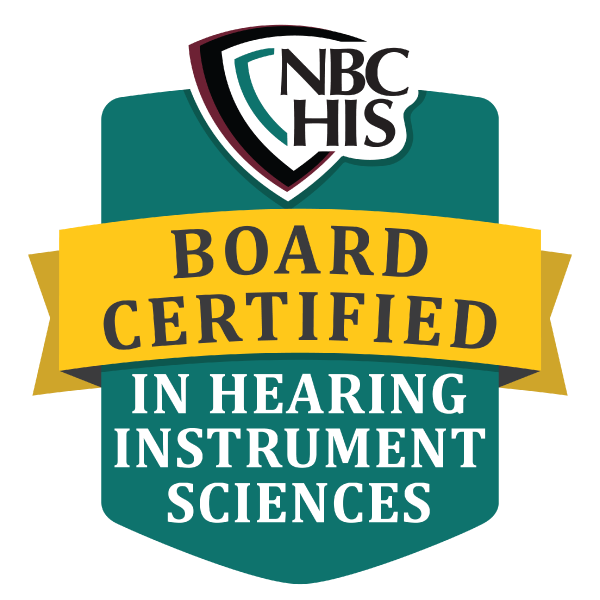 When selecting hearing technology, we always do a full evaluation of your lifestyle, budget, degree of hearing loss, and more. The only way to know which hearing aid is right for you is to experience the benefits in your day-to-day life. That’s why we want you to take the latest hearing aid technology home to try with no costs or hidden obligation. Just come in for a hearing evaluation and we’ll set you up with a hearing device to take home and try out. Fundy Hearing Solutions is a locally owned business in the beautiful Annapolis Valley. Started by Darlene Ansems BSc, BC-HIS in 2007, Fundy Hearing Solutions pride ourselves on our customer service and superior product knowledge. Find out more about our devices, services and no-obligation free trial for all hearing technology products.